Looking for the best Tennis Lessons St Ives has to offer? 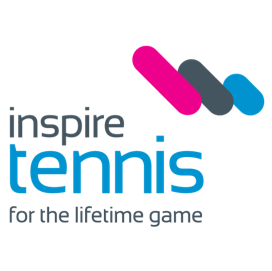 Inspire Tennis conducts high quality tennis coaching at St Ives Tennis Centre (St Ives Village Green). 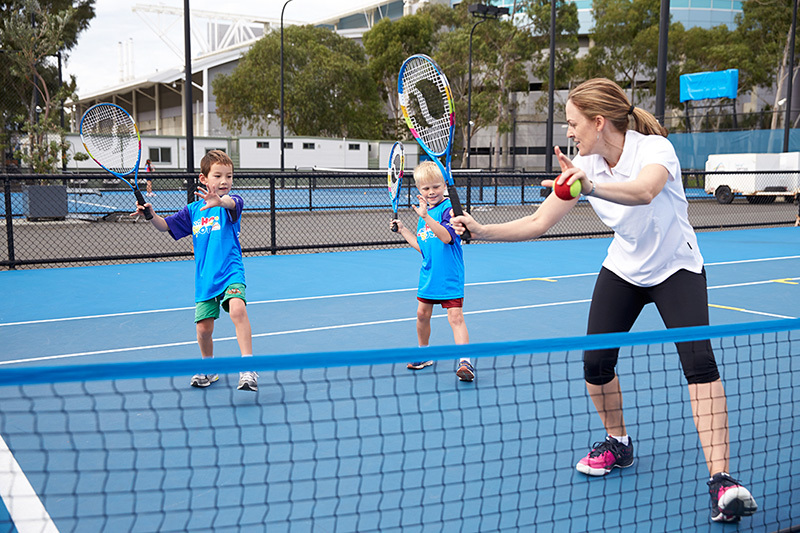 Inspire Tennis kids School Holiday Programs St Ives & Killara are held throughout all school holiday periods. 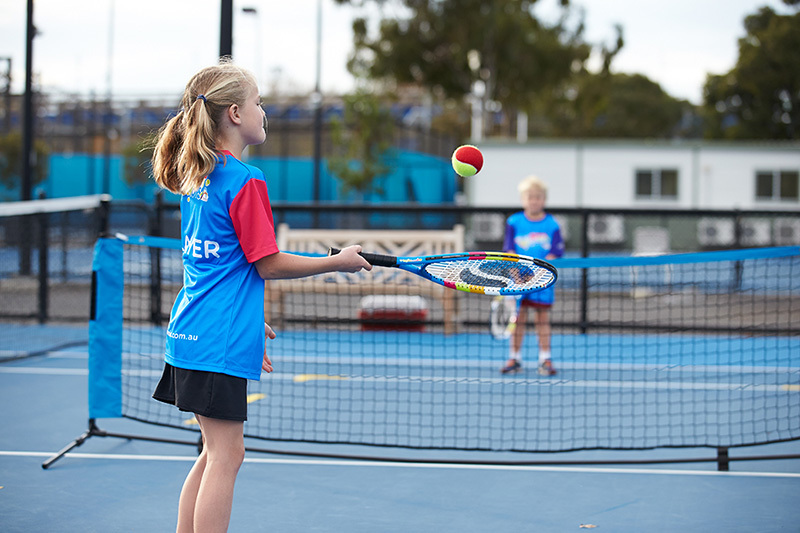 Your closest junior programs are held at Killara. Click here for venue details, to download the information brochure, or to enrol today. Your closest adult programs are held at Killara. Click here for venue details, to download the information brochure, or to enrol today. Your closest holiday programs these upcoming holidays are held at Killara. Click here for venue details, to download the information brochure, or to enrol today. Your closest junior and adult leagues / comps are held at Killara. Click here for venue details, to download the information brochure, or to enrol today. 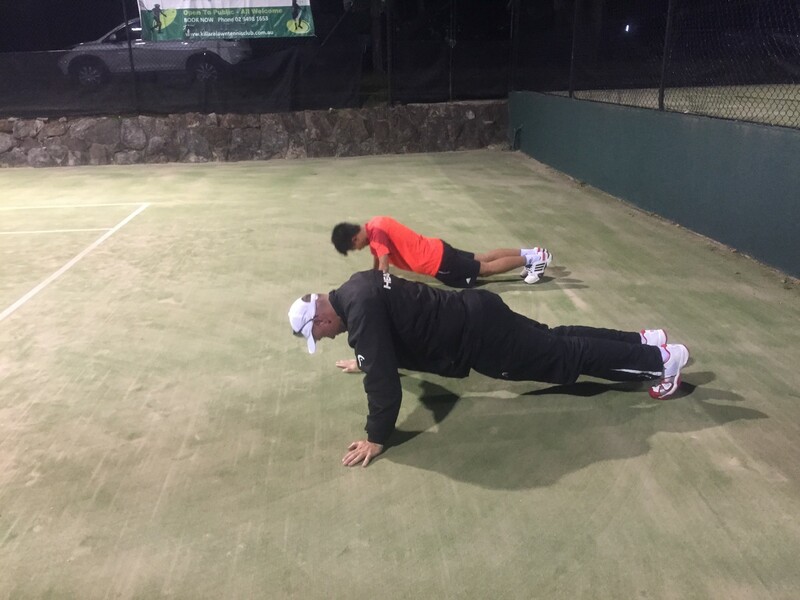 He has worked with players of all levels in Australia and the UK and has been fortunate enough to gain a broad knowledge of tennis and fitness in particular specialising in Strength and Conditioning. 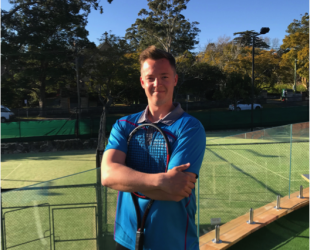 Greg is leading an exciting new team of tennis coaches at Killara Lawn Tennis Club.